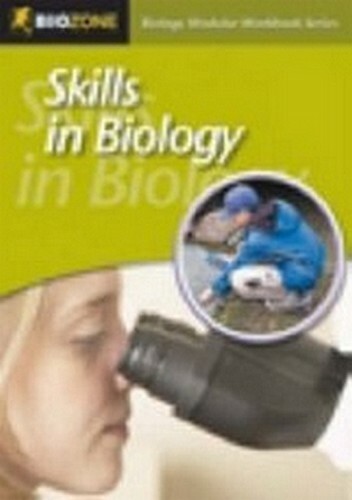 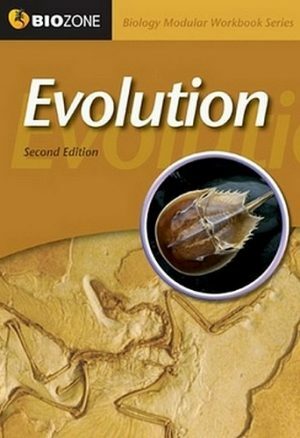 This new edition of Skills in Biology (UK Edition) provides a suite of meticulously organized and engaging activities aimed at developing the skills essential to all biology students. 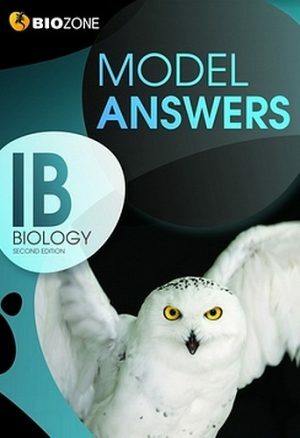 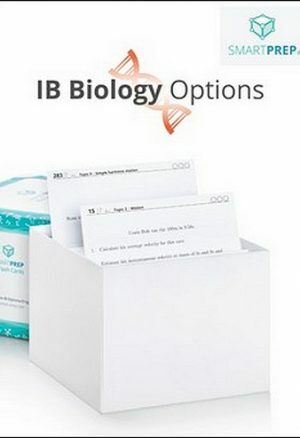 Comprehensive guidelines and a wide variety of examples help students to develop confidence in planning and executing investigations, analysing biological data and evaluating results. 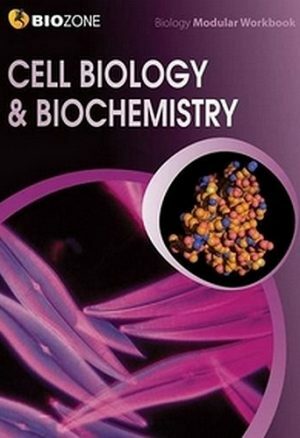 Covering both laboratory and field based studies, it is applicable across all disciplines of biology and invaluable as a resource to nurture critical thinking and encourage independence and self motivation.